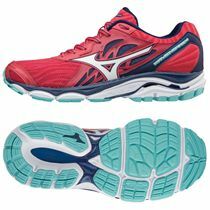 The Mizuno Wave Inspire 10 running shoes are designed to provide ladies with excellent support and stability. They provide an improved first fit and feel from a new premium sock liner and ensure a more cushioned ride thanks to the U4ic midsole and new blown rubber. In addition, the internal forefoot straps support the foot. The shoes weigh 235g (8.3oz) and come in a white/black/aquarius colour. The Inspire 10 incorporate revolutionary technologies to guarantee outstanding performance. 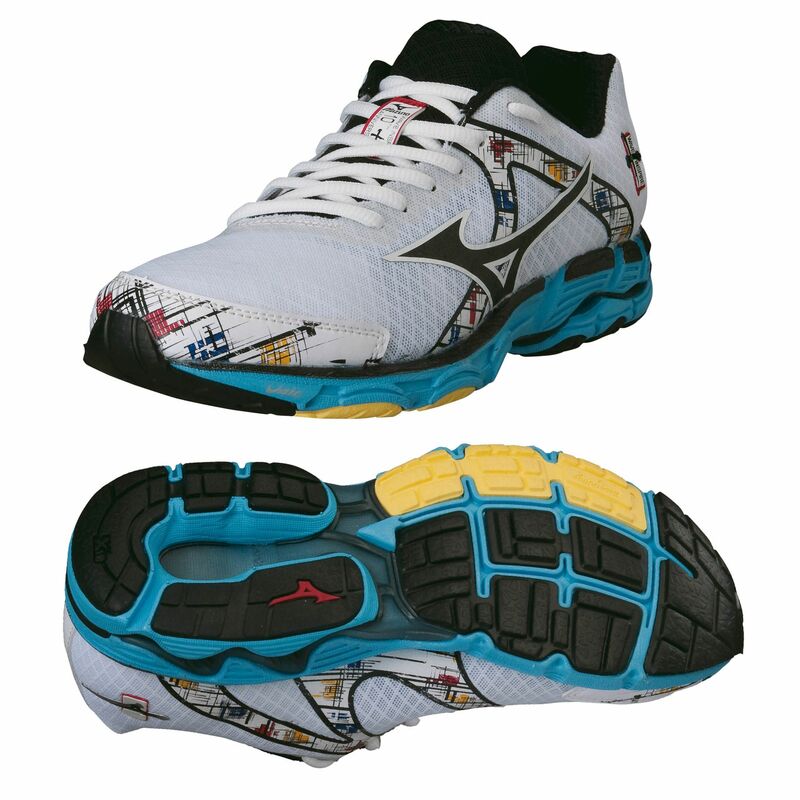 for submitting product review about Mizuno Wave Inspire 10 Ladies Running Shoes 2013.